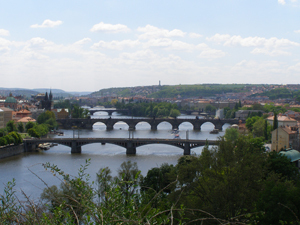 PHOTONICS PRAGUE 2011 is the seventh conference in a series organised by the Czech and Slovak Society for Photonics (CSSF). 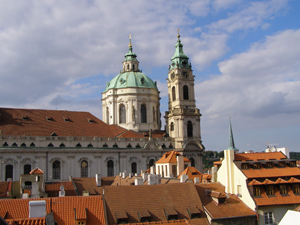 It follows the national meeting in Olomouc (1992) and 5 International conferences at Prague (1995, 1999, 2002, 2005, 2008). This Conference will bring together researchers, scientists and engineers involved in and at the forefront of the development of photonics, including its educational aspects. There will be opportunity for both oral and poster presentations as well as for intensive discussions during breaks and a fruitful exchange of ideas. Exhibitors are welcome as well, please contact the organizers for details team@action-m.com . 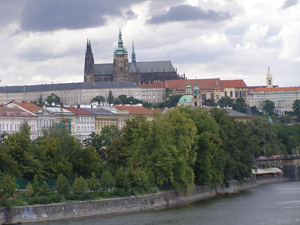 We are pleased to welcome everybody interested in photonics research, to the Czech capital, Prague. 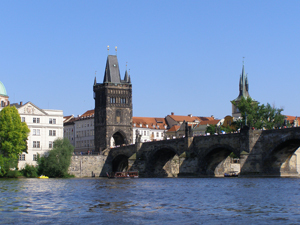 You will enjoy not only the conference atmosphere but also the beauties of wonderful so-called „hundred spires town“. of the 1st Deputy Mayor of the City of Prague, Karel Březina.